Retail locations, here are special pricing rules. Inspired by her son and his classmates, The Christmas Pumpkin sweetly conveys the significance of being true to your own personality and letting your light shine. 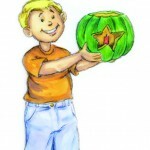 With the support of his family, James shows everyone what a green pumpkin can do for Christmas. 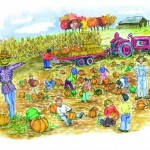 An easy read with full color illustrations throughout and a Christmas Pumpkin coloring page. Mrs. Reece is a very entertaining and informative speaker. 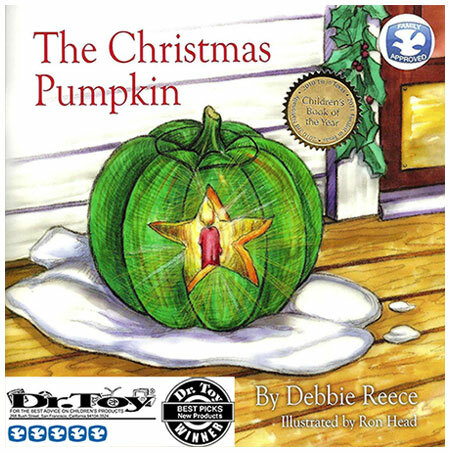 She visited three schools within our district, involved the children in the reading of her story, The Christmas Pumpkin, and also discussed the writing process and inspiration for her story. 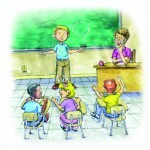 We can’t wait for her next book so that she will return and share with us again.